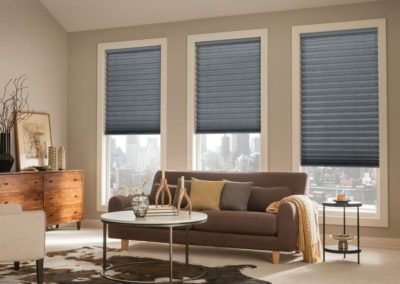 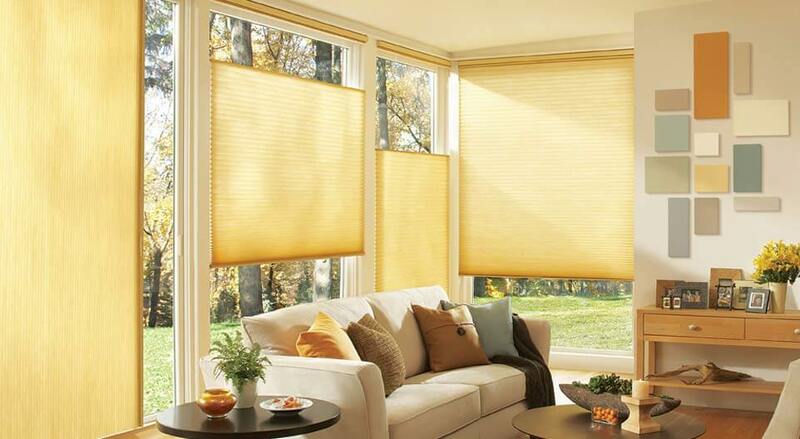 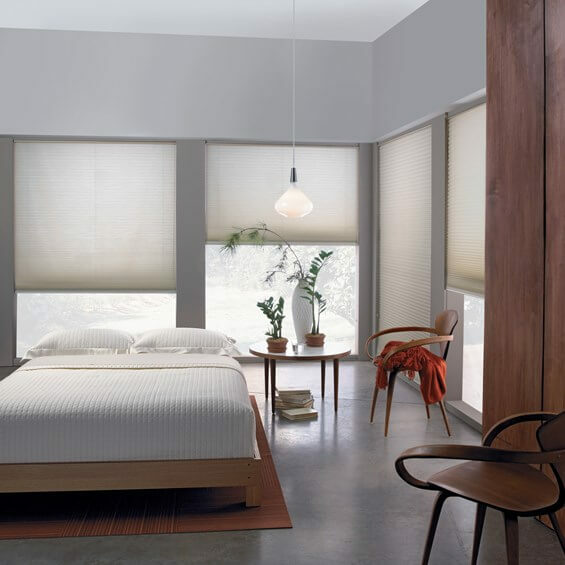 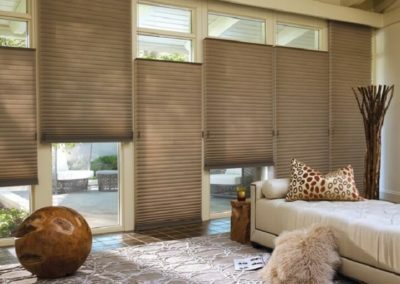 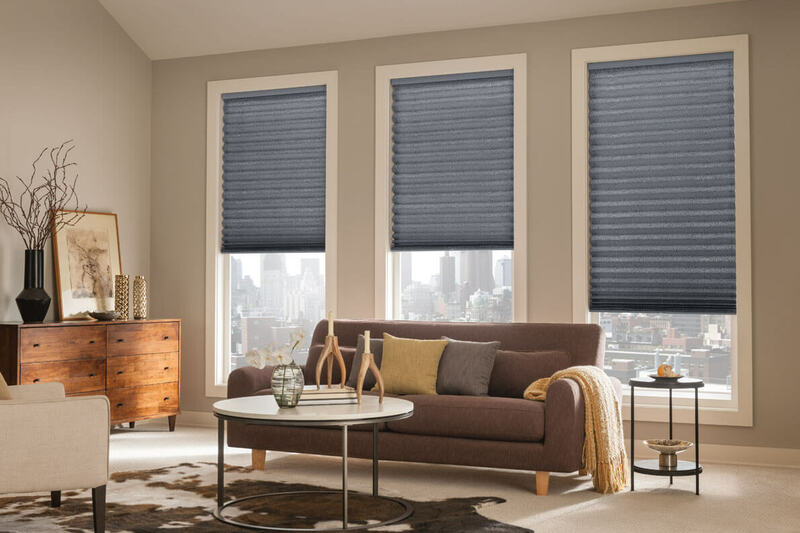 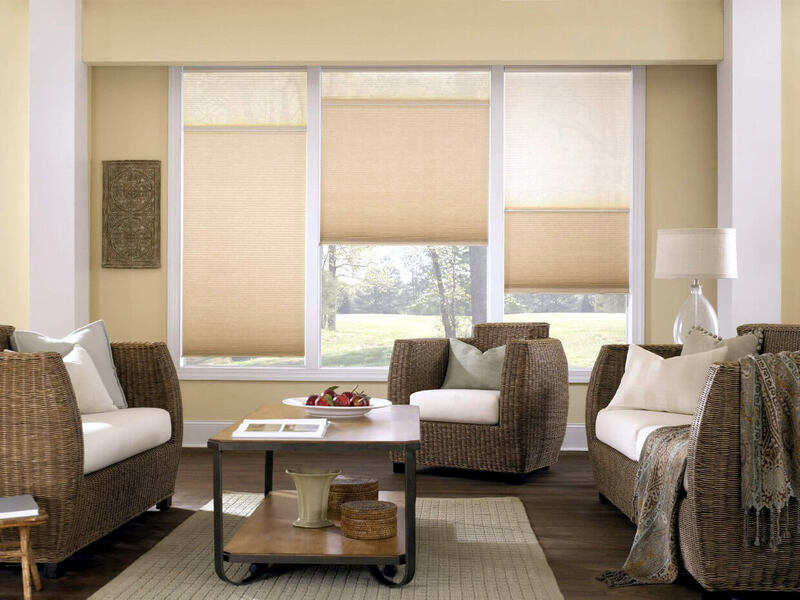 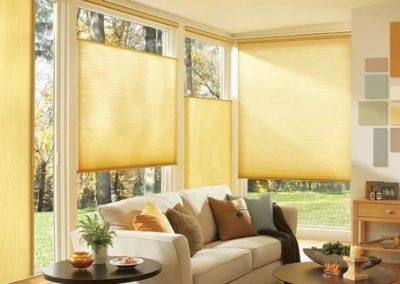 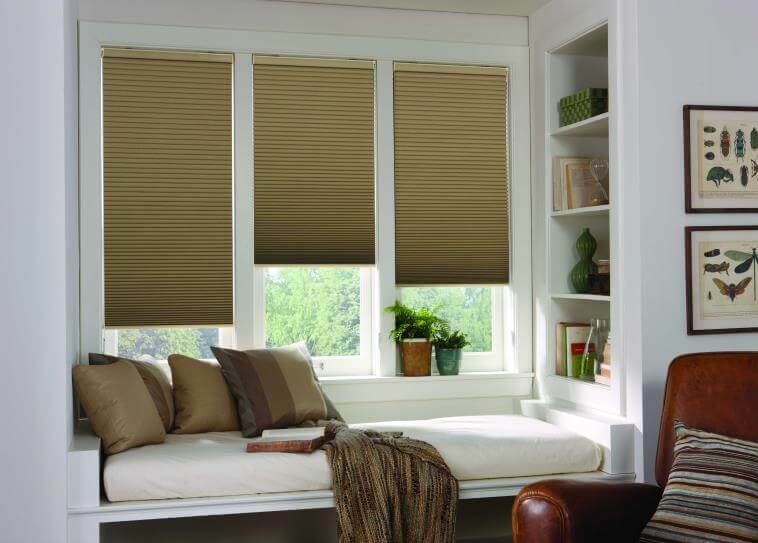 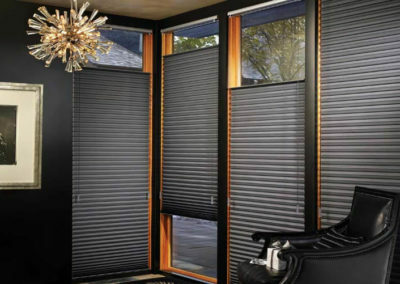 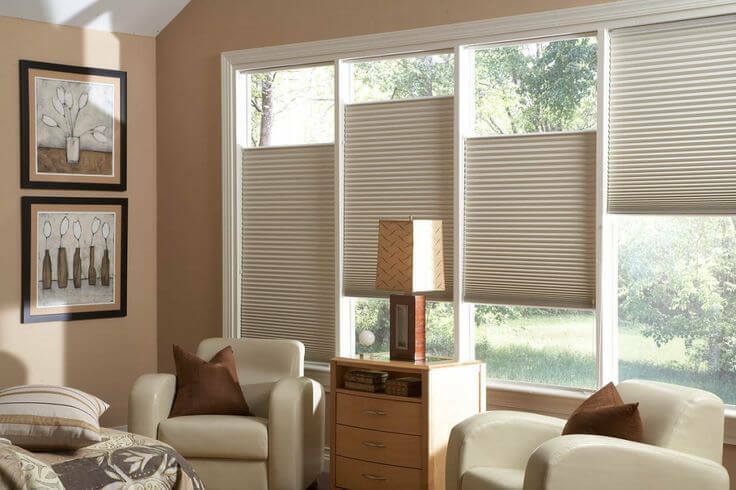 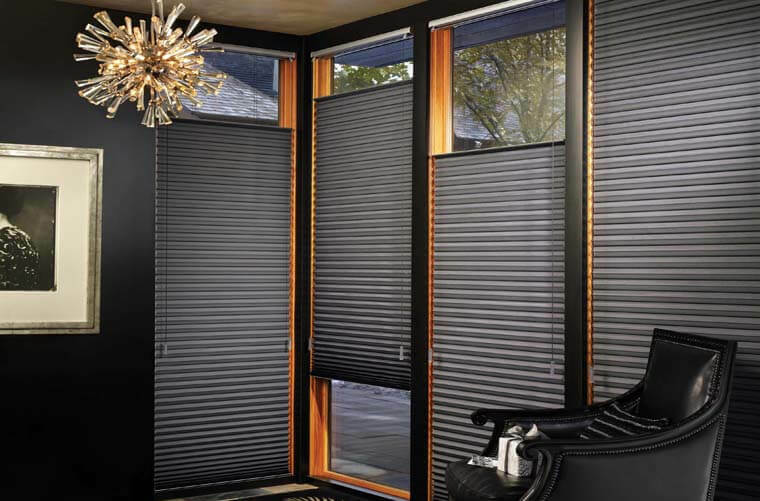 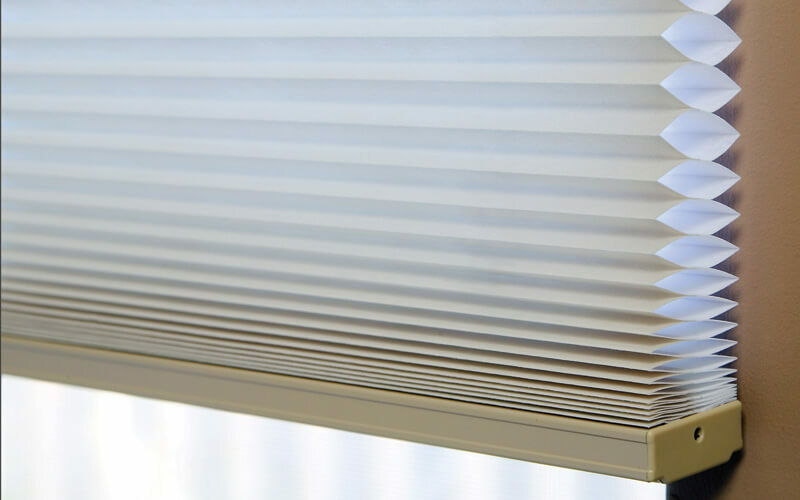 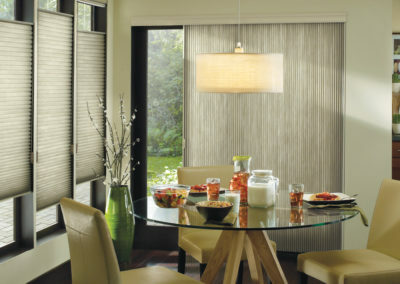 The Honeycomb Blinds is known for its functionality and its contemporary style. 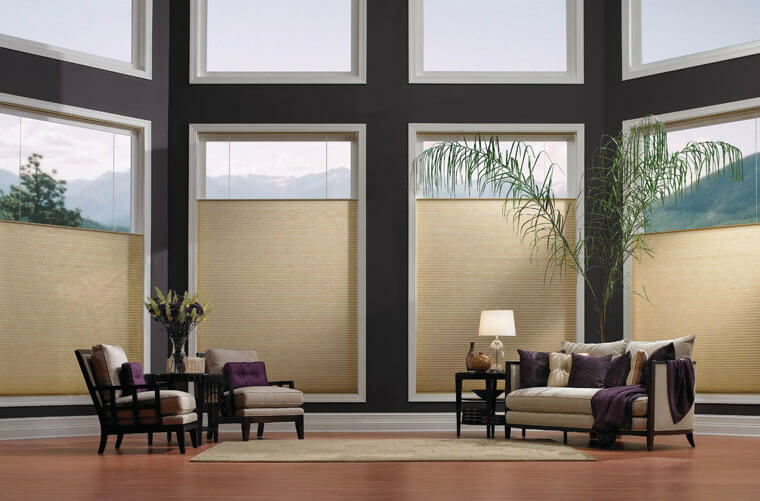 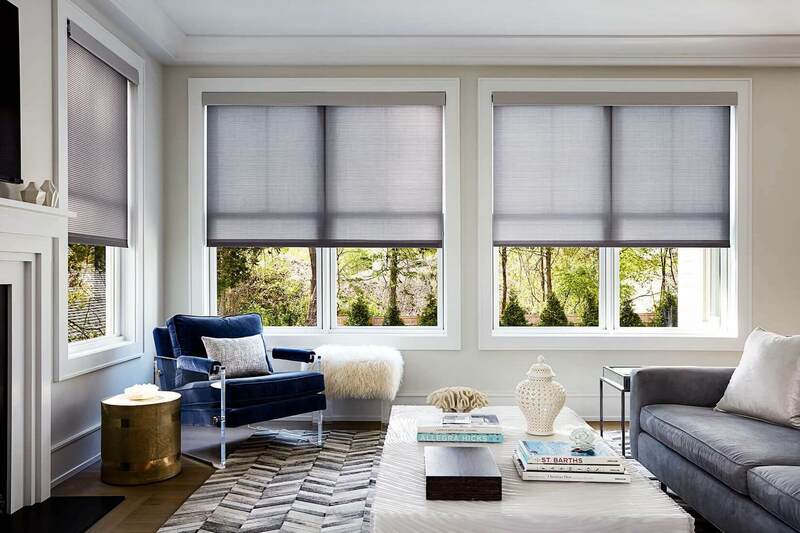 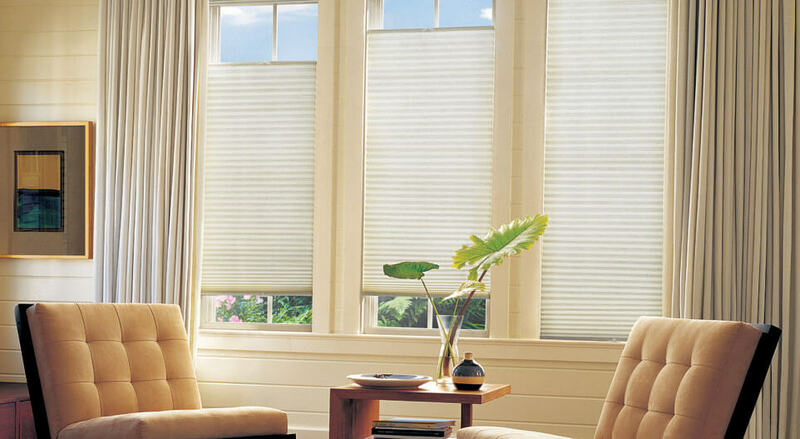 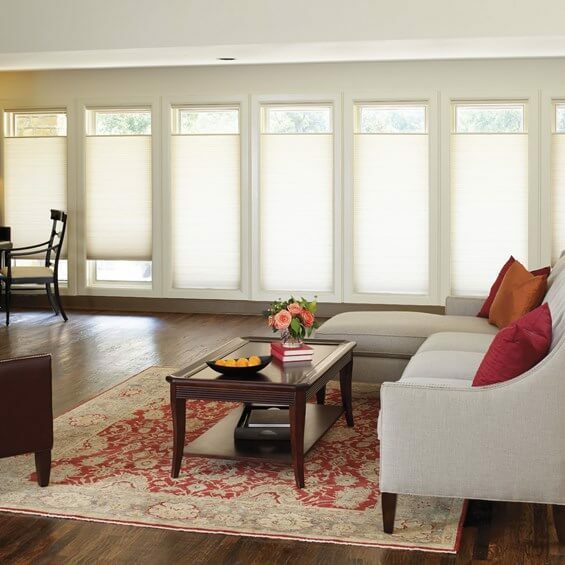 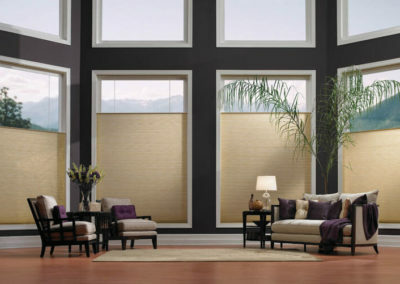 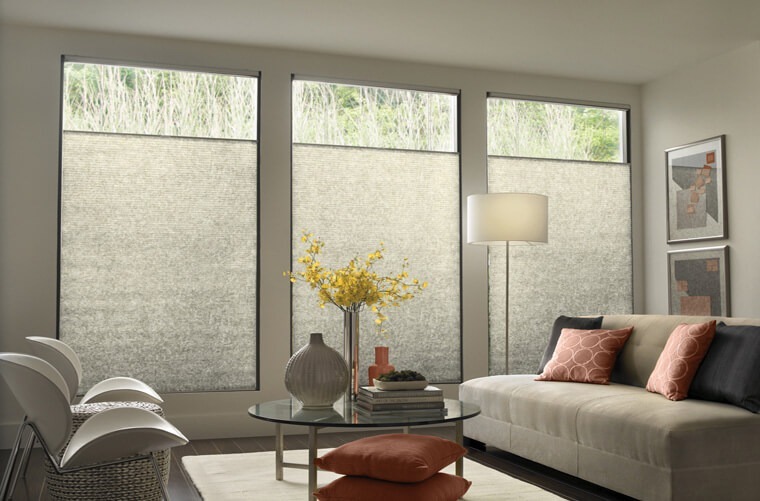 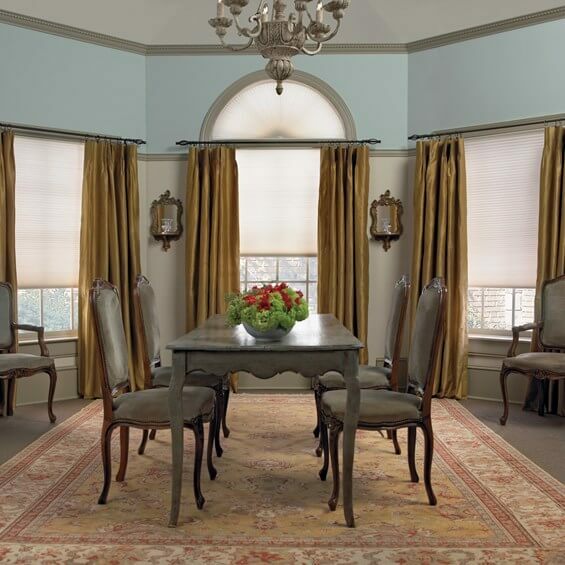 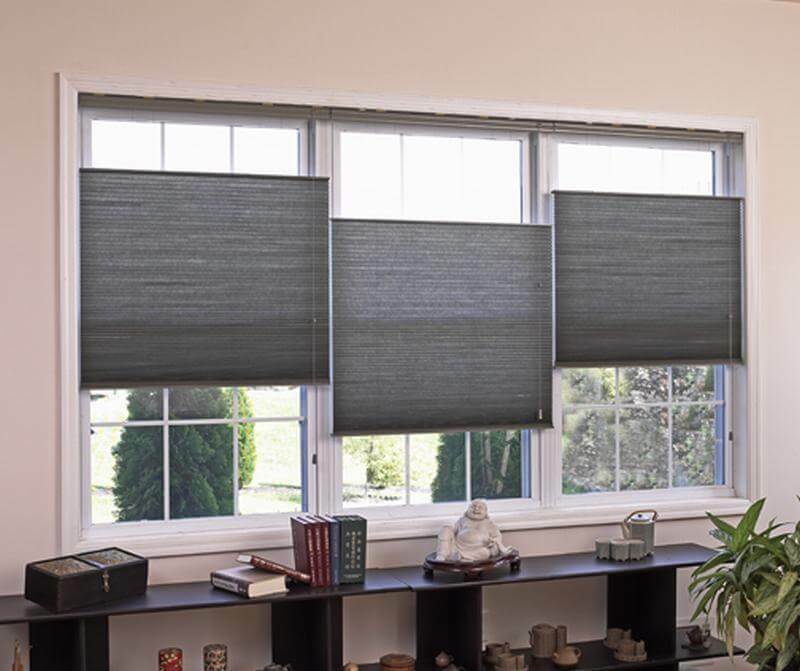 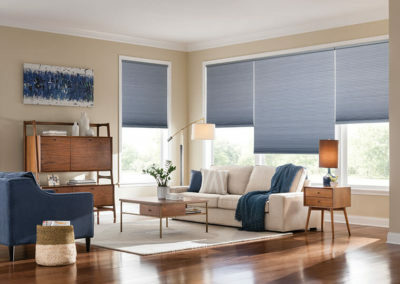 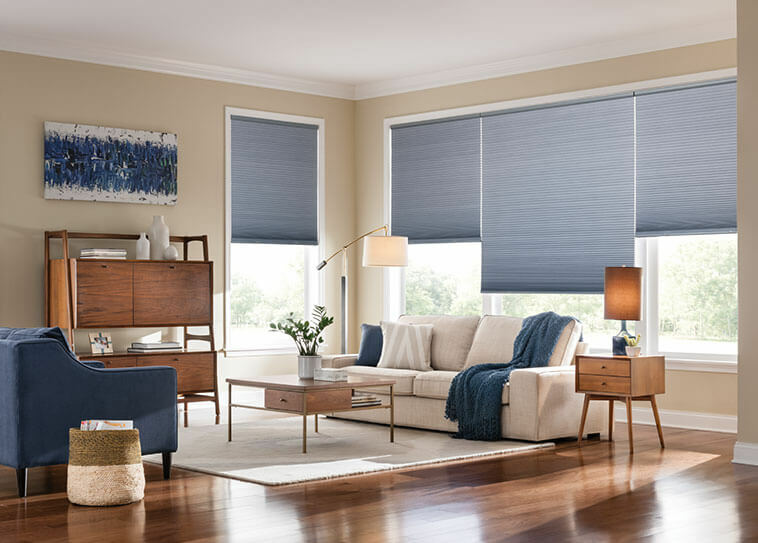 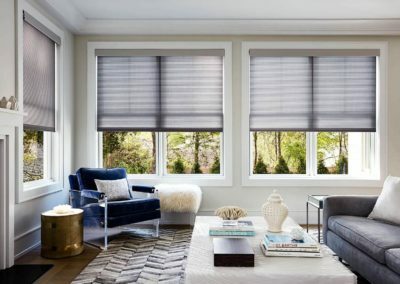 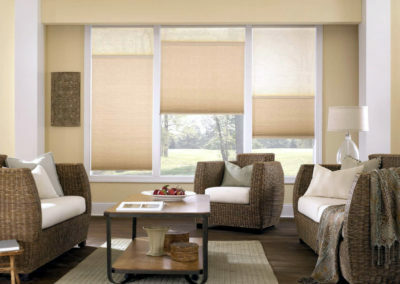 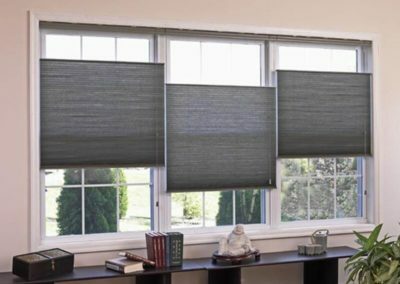 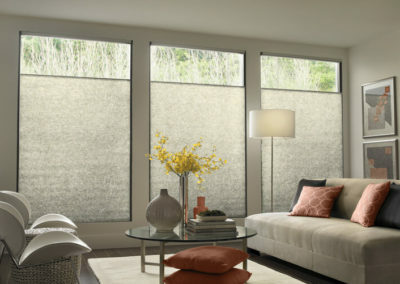 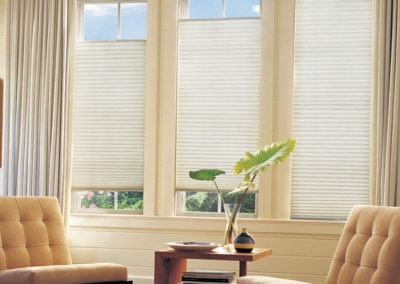 It also adds a pop up feeling to its curtains, unlike other blinds that are just a flat surface. 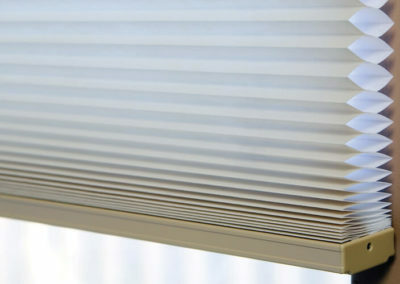 Not only is it unique with its look but its design also makes them very energy efficient; preventing air from entering or escaping via windows, allowing the home temperature consistent.